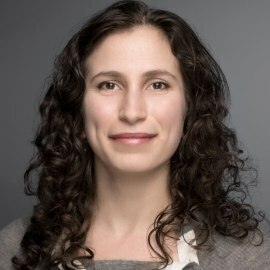 Claire Zabel is a Research Analyst at the Open Philanthropy Project, where she helps with research and grant-making related to global catastrophic risks and scientific research. She's also on the board of Animal Charity Evaluators. Claire graduated with a BS and MS from Stanford, where she spent her last two years doing research on solar geoengineering.